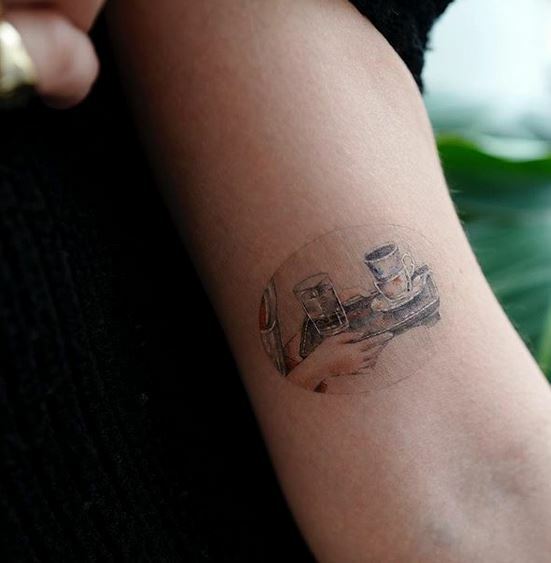 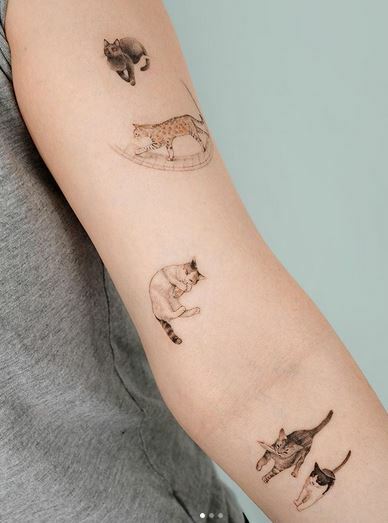 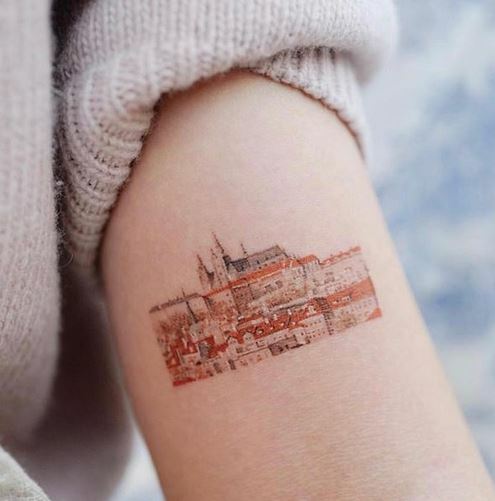 Nowadays, tattoo fever can already be felt anywhere in the world. 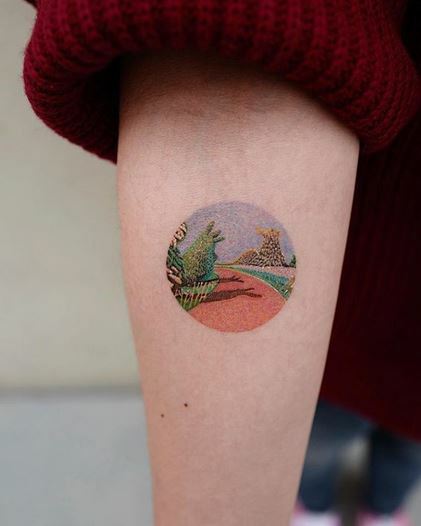 The art could be contemporary with the use of the latest techniques and media, while others stick to the old ways keeping the tribal origins and historical importance of the art. 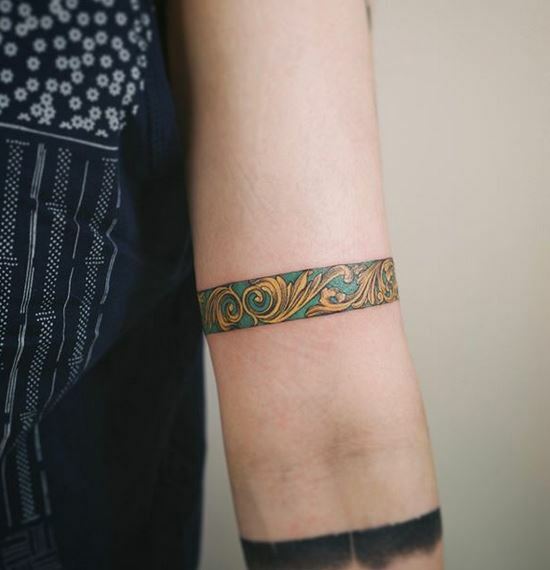 Today, we are showcasing a special group of tattoo designs that is known to thrive from a specific Asian country. 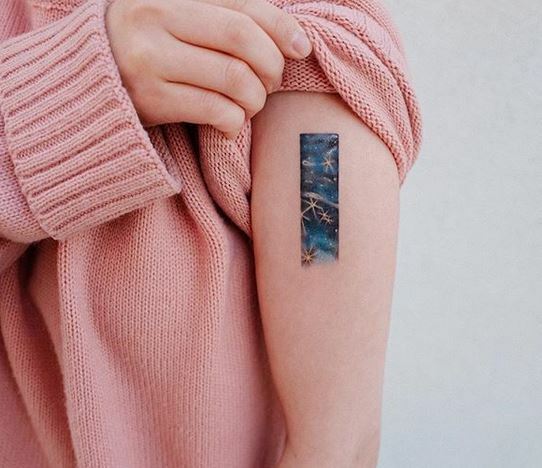 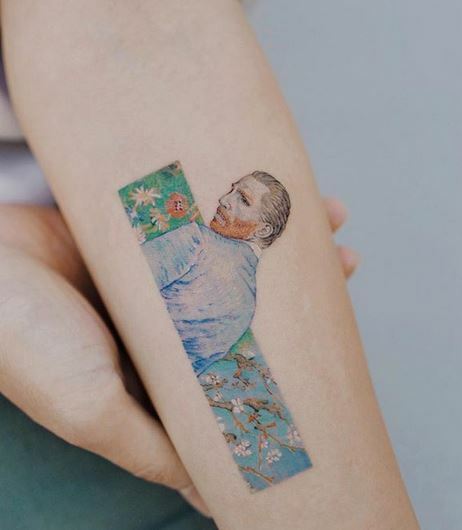 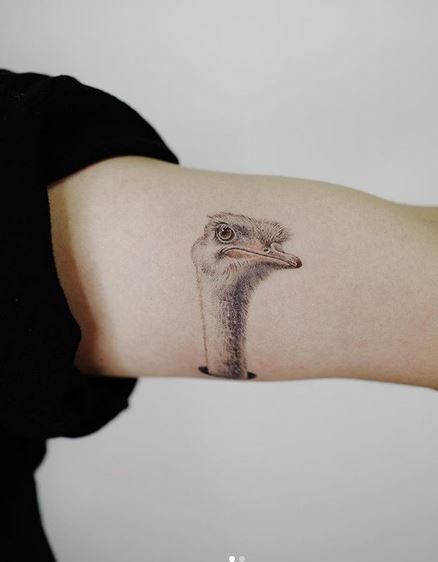 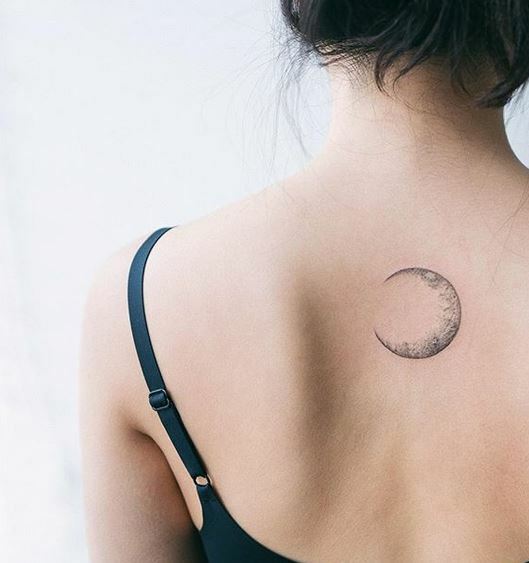 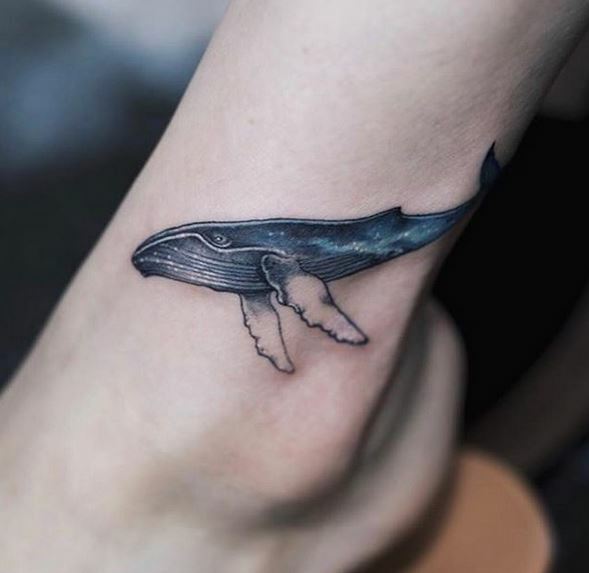 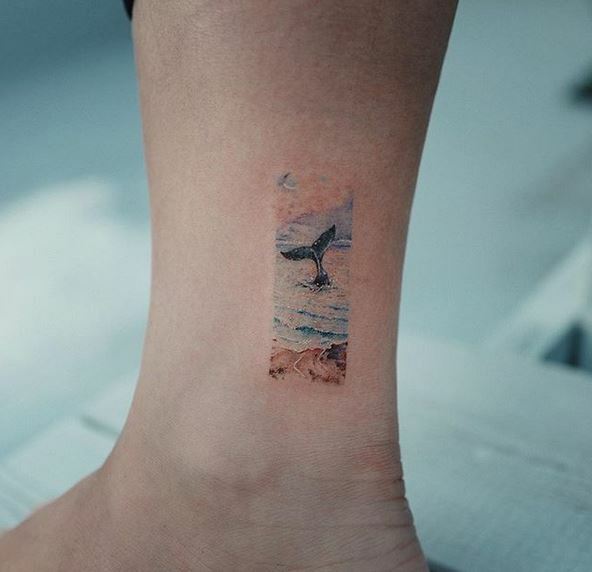 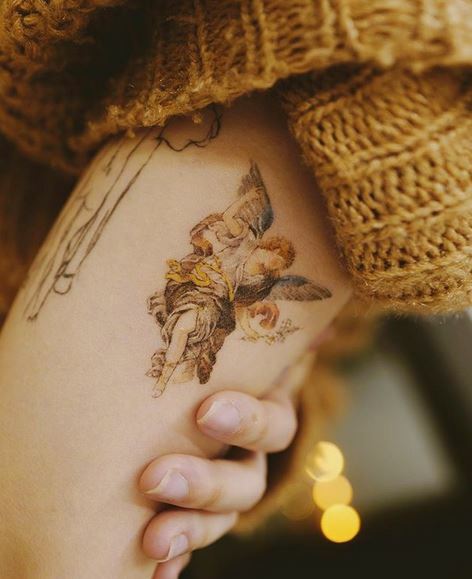 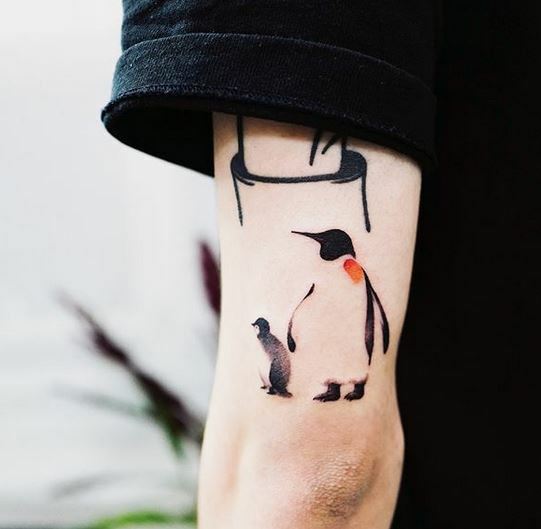 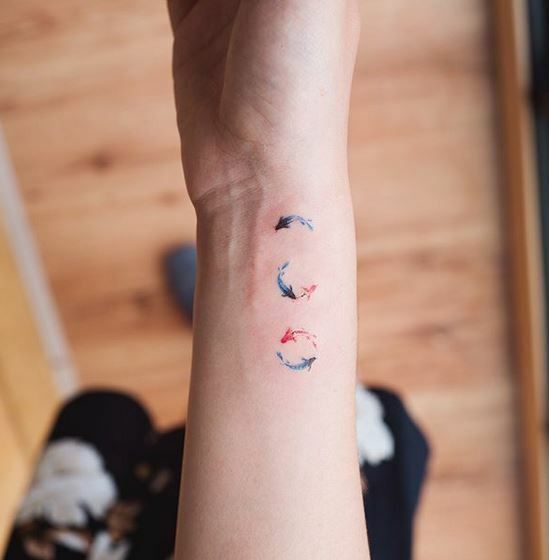 This tattoo art collection has its distinct style and flavor that once you get to see the collection you’ll agree that the uniqueness is rooted in its origin. 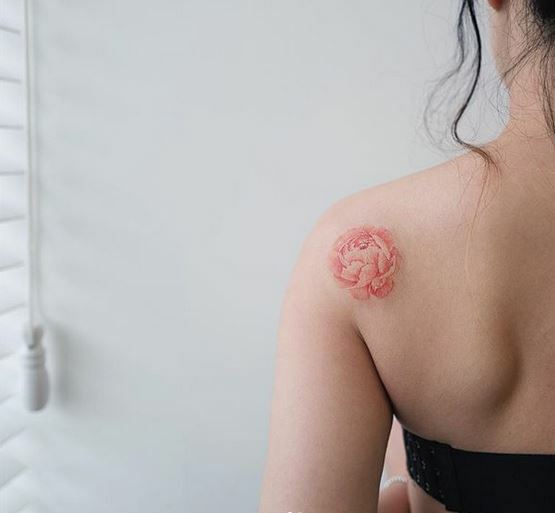 Originated in Seoul, South Korea, Sol’s tattoos are created by Asian artists concentrating in subtle yet complicated tattoo designs. 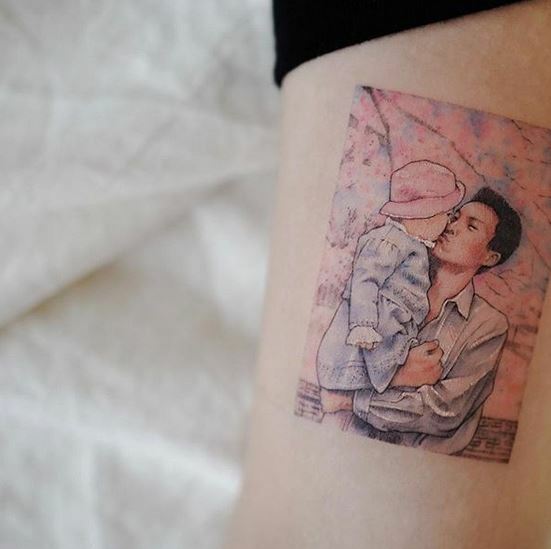 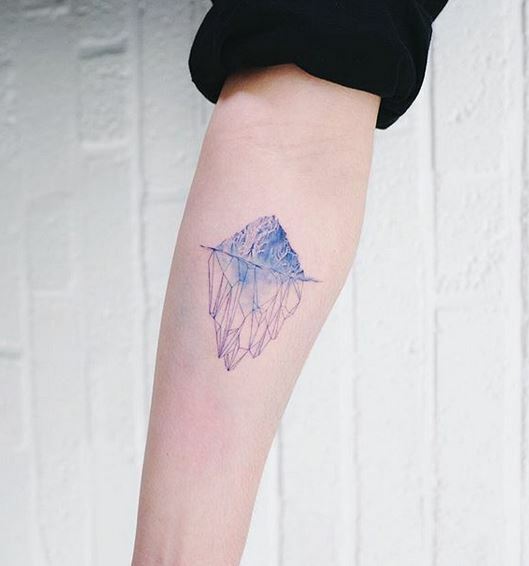 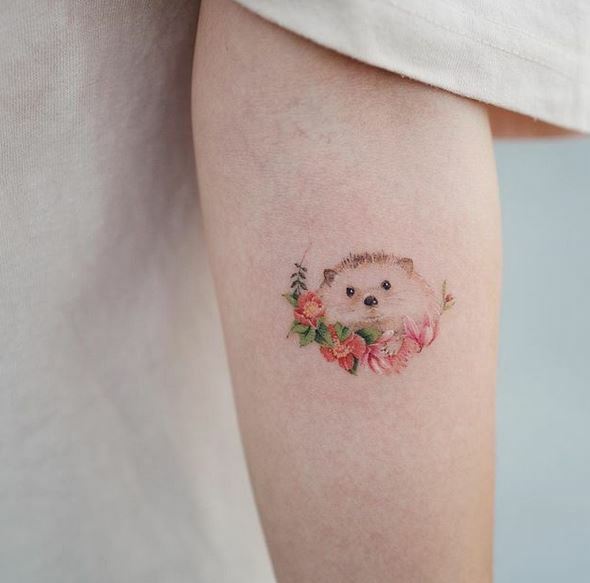 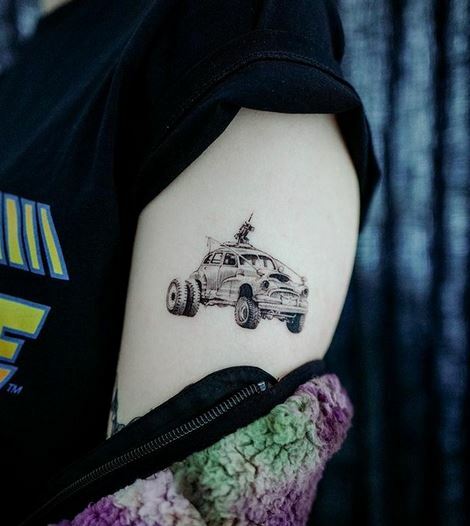 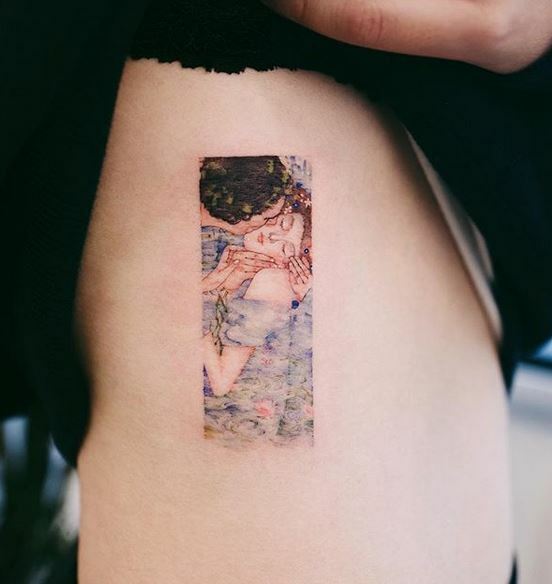 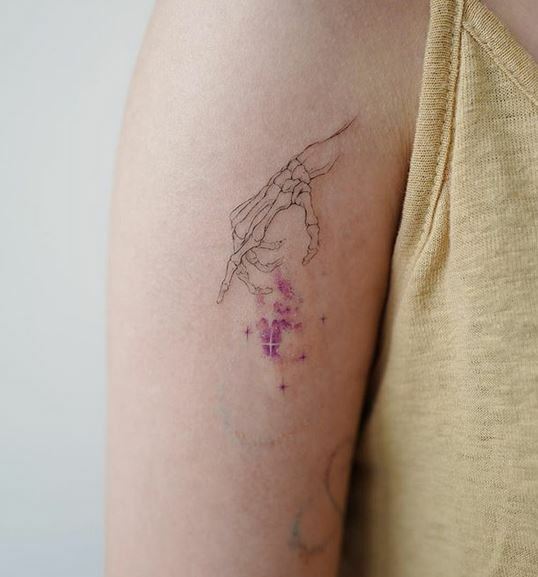 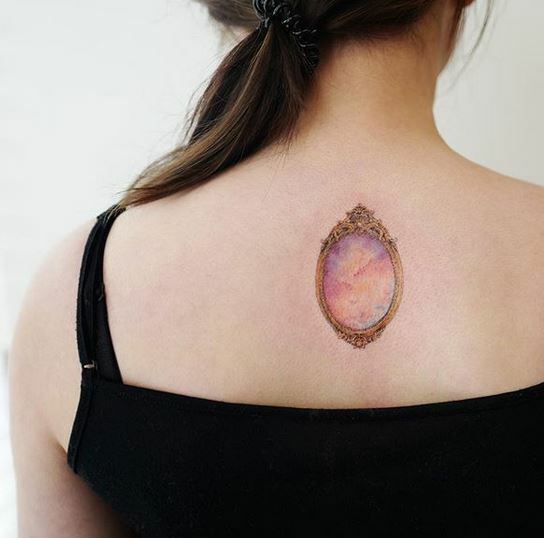 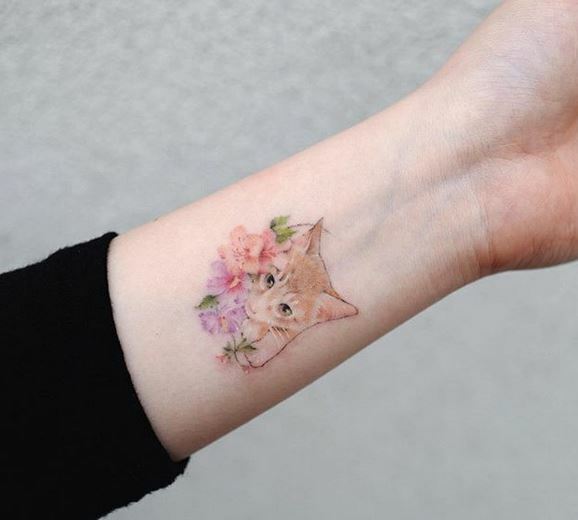 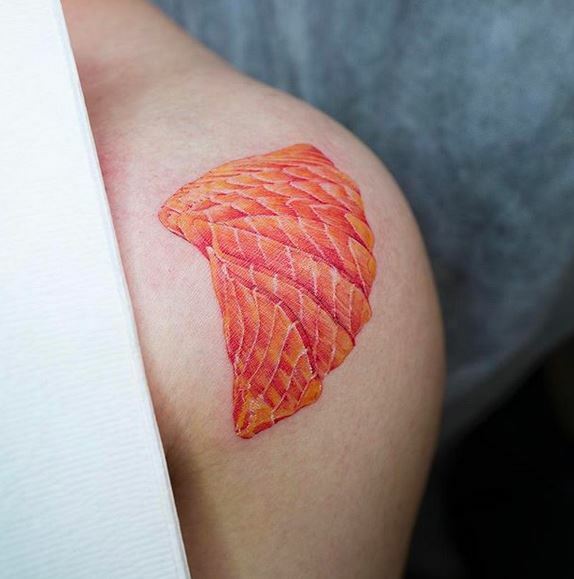 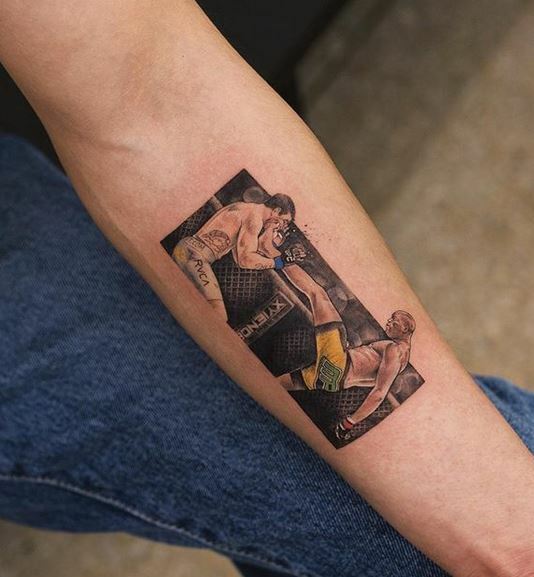 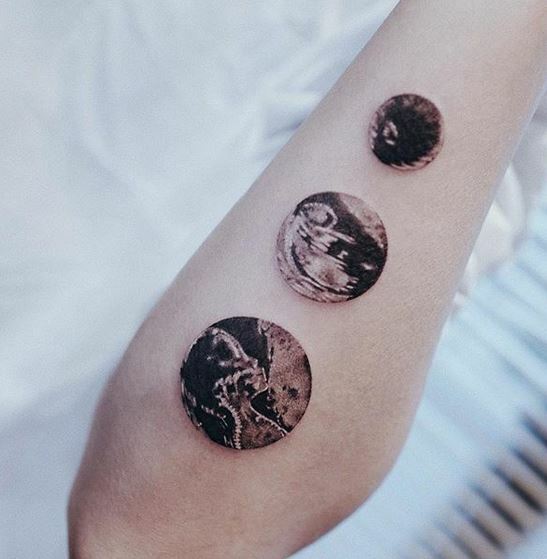 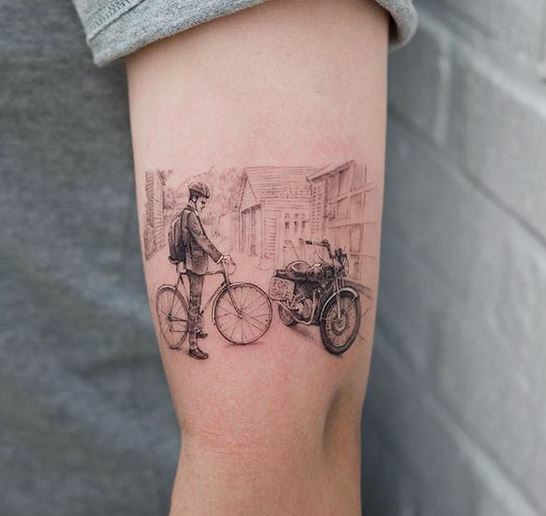 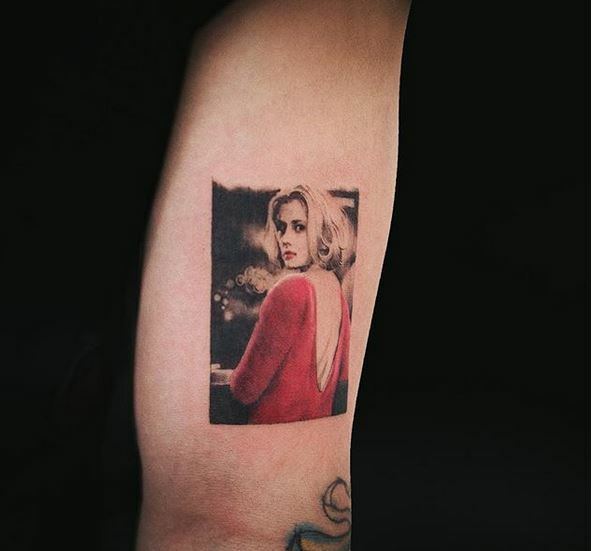 These tattoos usually do not occupy large skin surfaces and are rendered like using watercolor techniques. 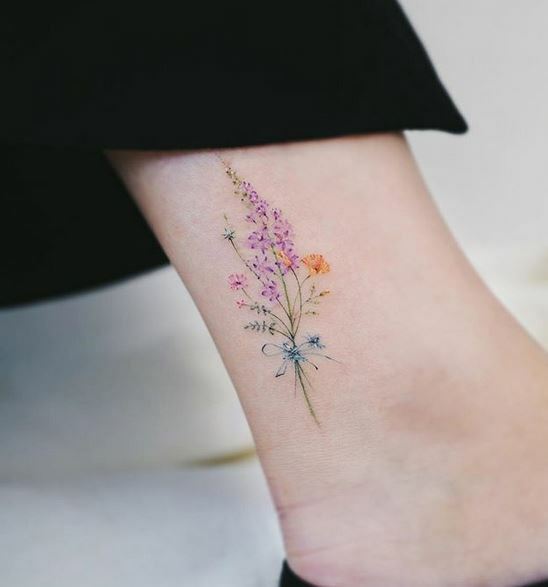 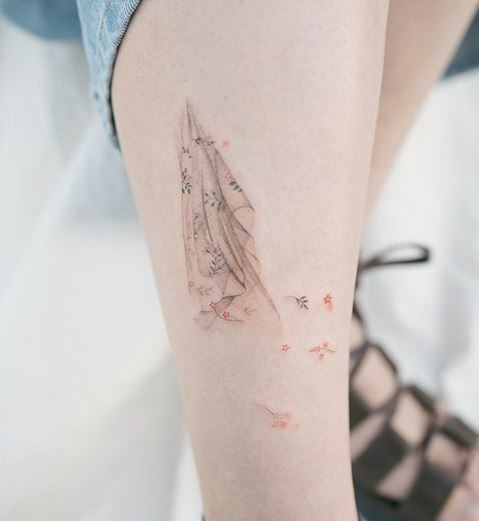 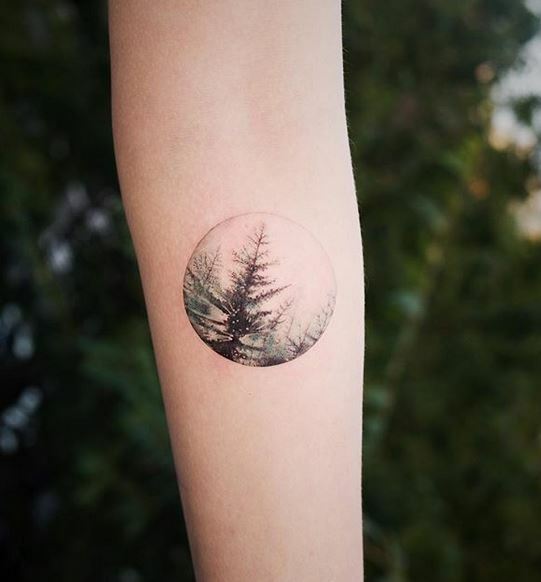 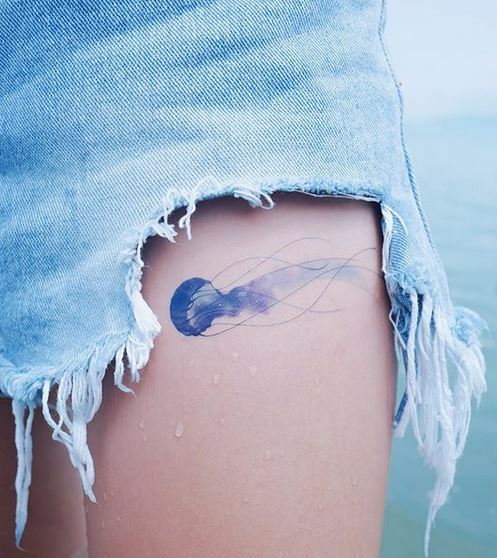 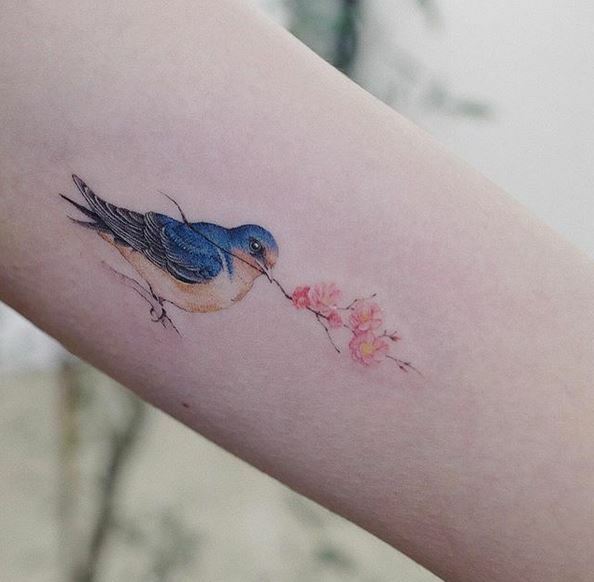 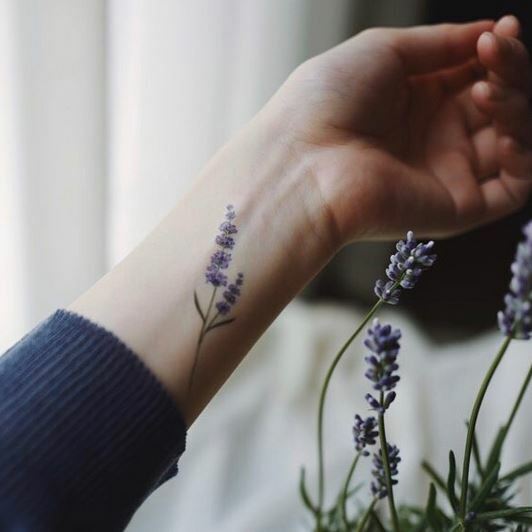 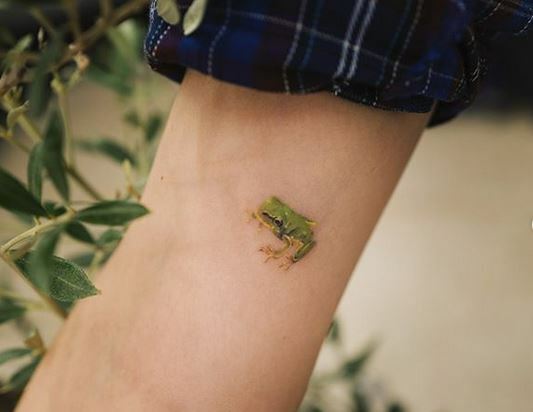 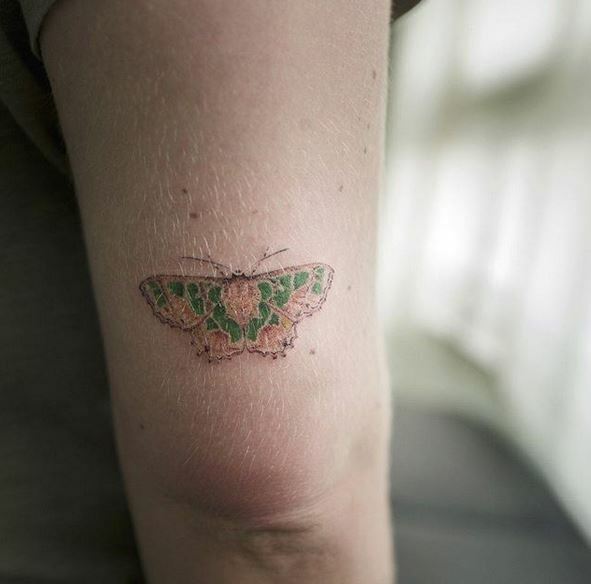 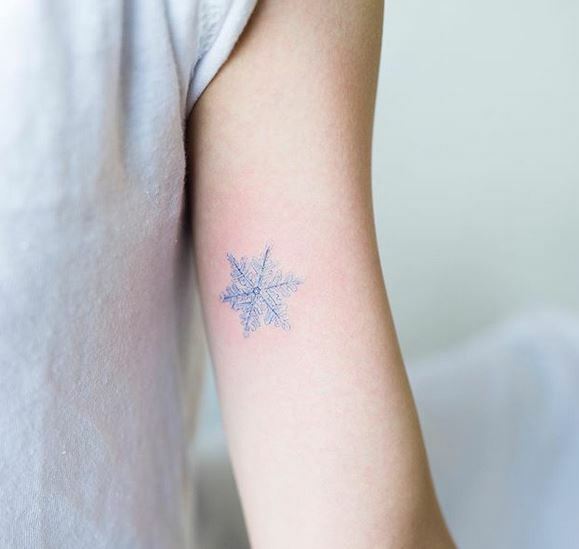 Most of the design theme for these specialized tattoos involves nature, particularly flowers. 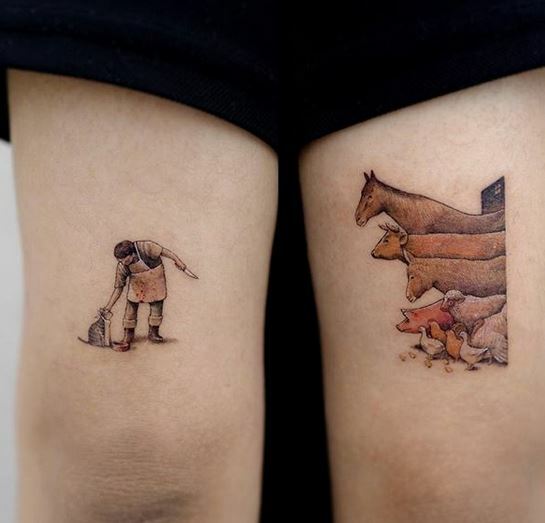 More of these cool tattoo designs are showcased here today. 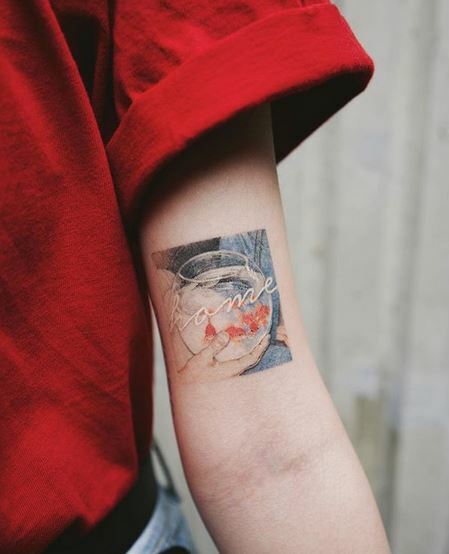 If you’re Asian and you love the Korean culture, Sol’s tattoos are definitely the best option for you. 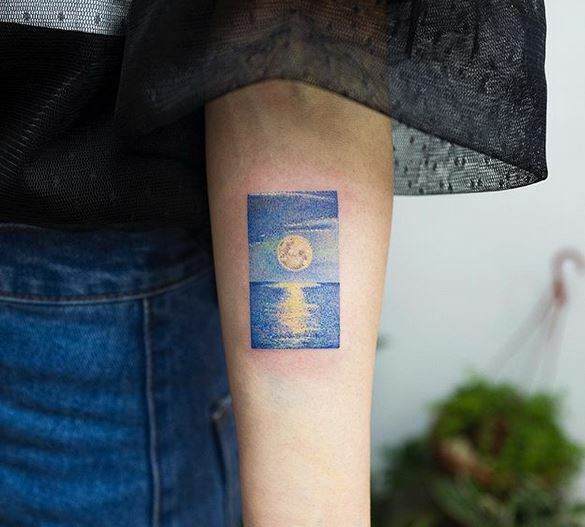 Its light, its trendy, and most of all, it is simply artistic!